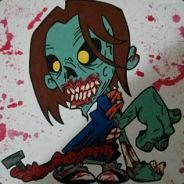 I’m not even sure why this really needed an announcement, are there any PC gamers out there that DON’T use Steam or have all the sale events memorized by now? Just as easy as going to any calendar, closing your eyes, spin around and plop your finger down on a date and boom, chances are, it’s a Steam Sale day. 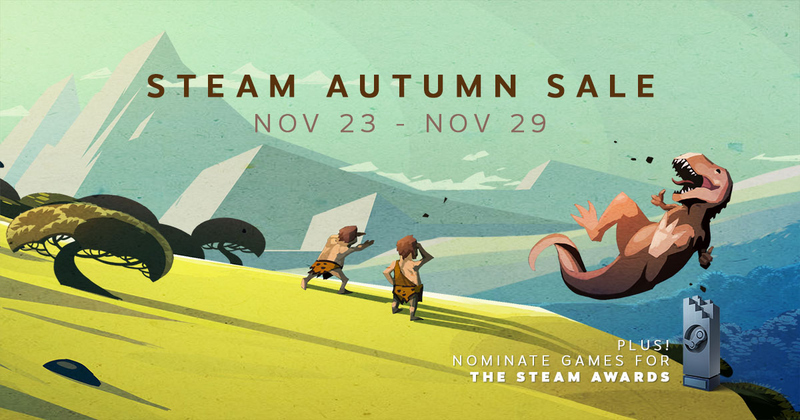 Tis’ the season of Autumn and thus, Steam Autumn Sale commences, all the best digital gaming deals under one roof. From today, November 23rd until November 29th, scoop up your favorite games and those sitting on your wishlist. Heck, you could even chuck a buddy a game or two since you’re such an awesome person. What’s $4.99 (reg, $29,99) between a good friend? Up on today’s sale docket comes a couple fan favorite series dishing out heaps of glorious discount goodness. The entire Grand Theft Auto, Far Cry, Civilization, Elder Scrolls and Batman Arkham series collections are heavily reduced. Enjoy yourself to 50-75% off the price tag to one of the many games I’m sure you had on your backlog, some games even coming with a massive 90% price cut! Along with today’s mega sales event comes The Steam Awards, which will be happening this December. For the first time on Steam, the community will be the Judge and decide which games will be among the chosen nominees for eight varying categories. I personally would be very interested in seeing what the community has to say on some of the biggest games released this year, games like No Man’s Sky, should be a real treat to find out.